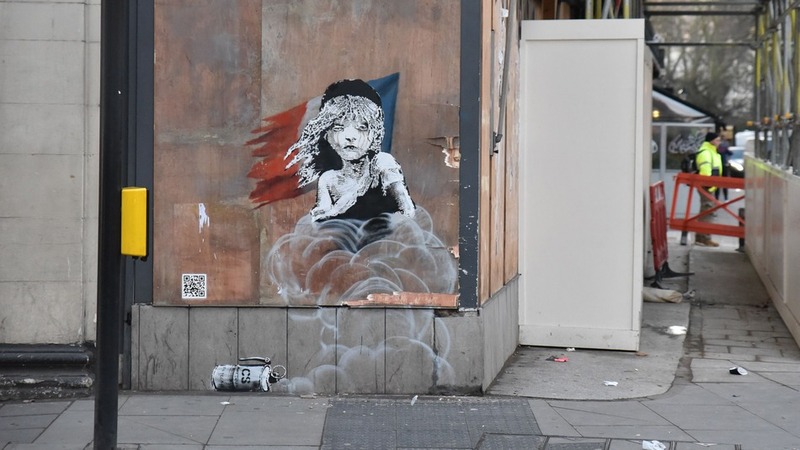 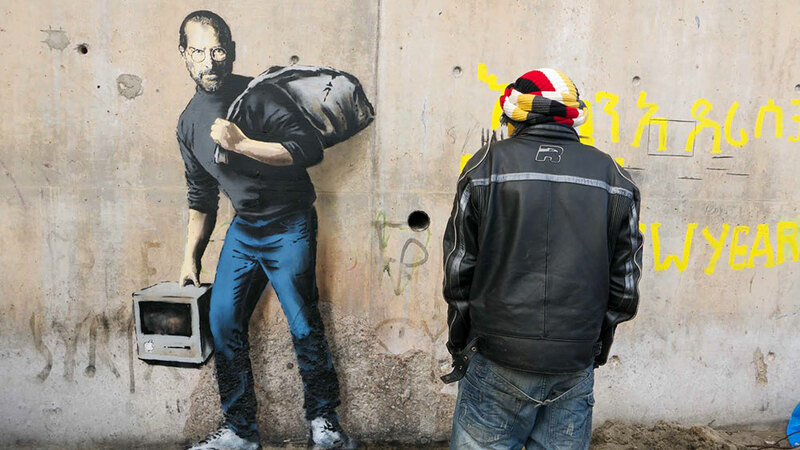 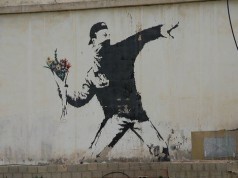 So Bansky did it again! 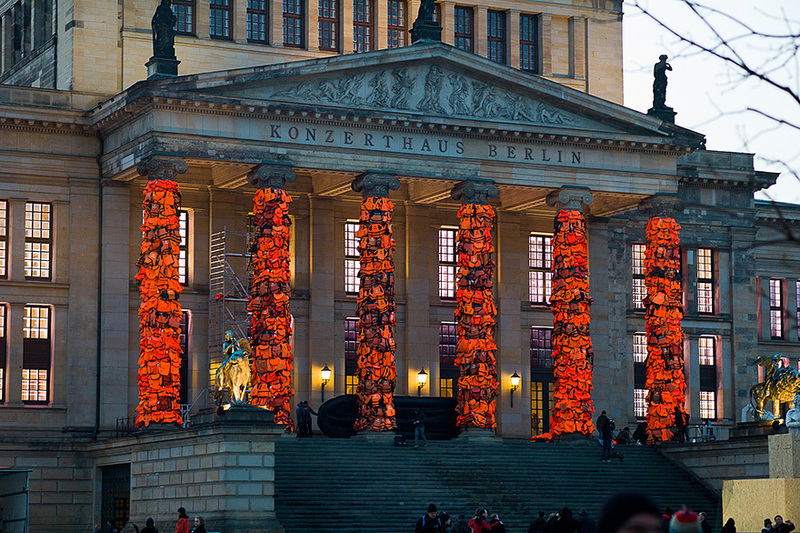 And this time it’s not a new street work, a street performance or a inaguration of a anti-amusement park. 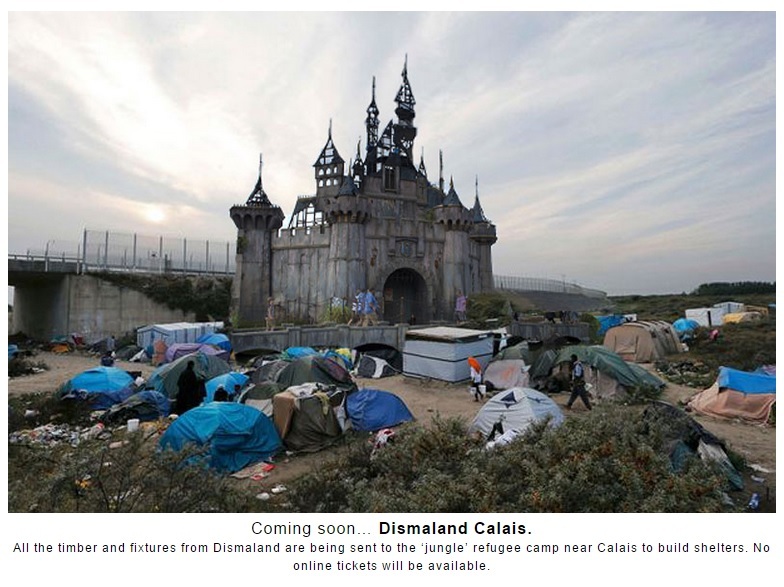 This time the famous street artist is dismantling Dismaland, his bemusement park, to relocate it in Calais, where thousands of refugees are camped out, trying to cross into the U.K. 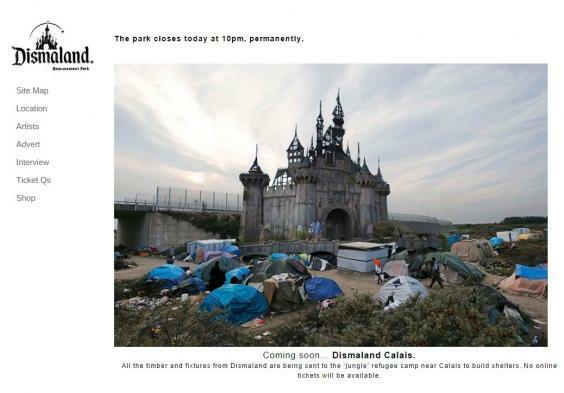 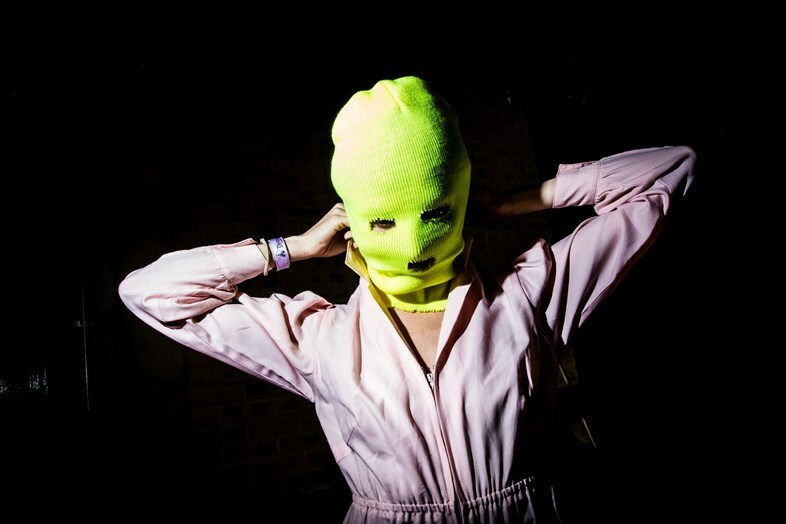 According to the independent.co.uk, Dismaland, which was located in Somerset, run for five weeks and brought £20 million of business to the seaside town. 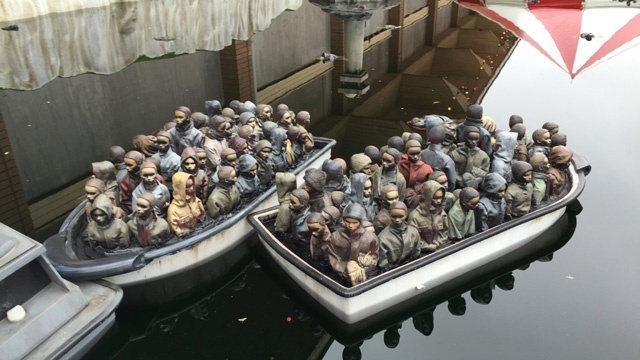 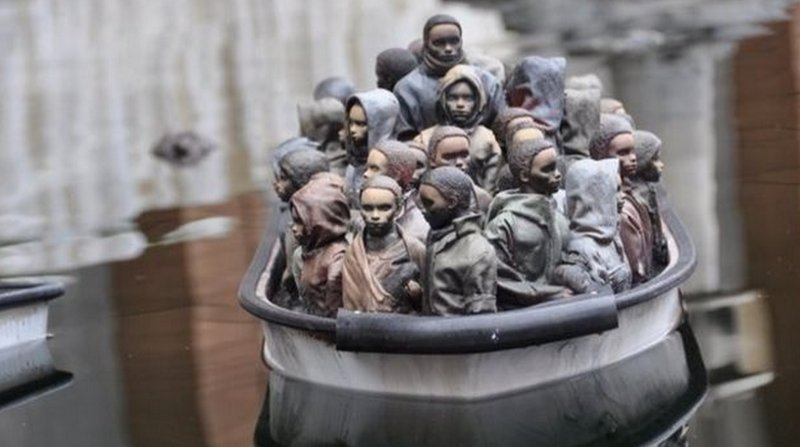 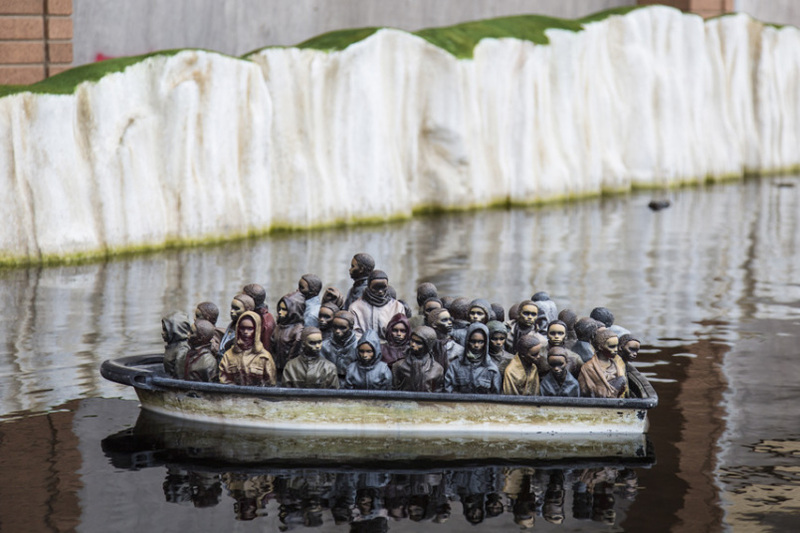 The art installation featured works from artists all over the world, including a radio controlled boat with figures representing migrants, floating past a model of the White Cliffs of Dover.